It has been a fantastic, sunny break for us featuring surfing and chocolate! 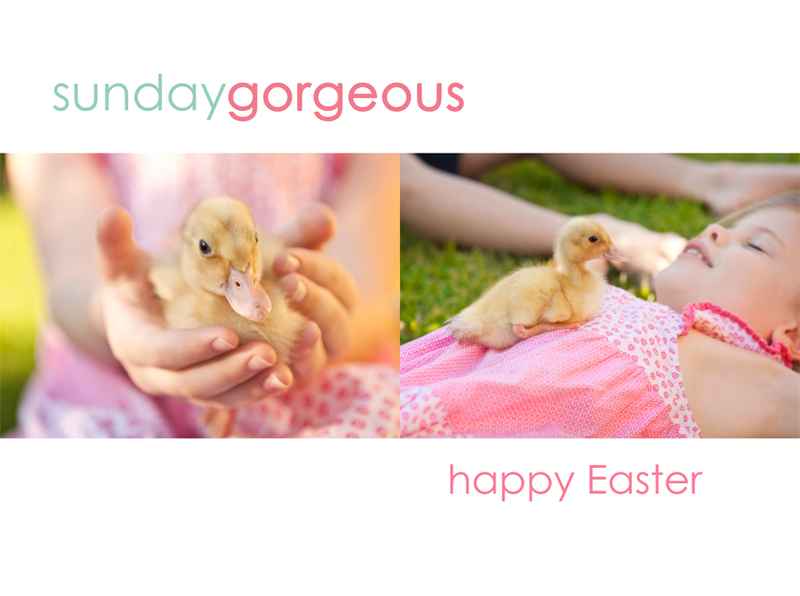 I hope your Easter was wonderful and you are feeling renewed too. we could just be we. forever you and me.